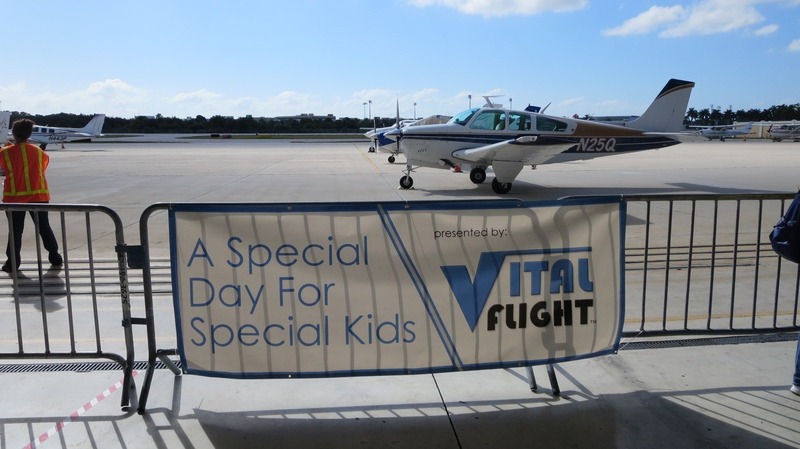 Vital Flight is Florida’s only non-profit, ALL-Volunteer Pilot Organization. 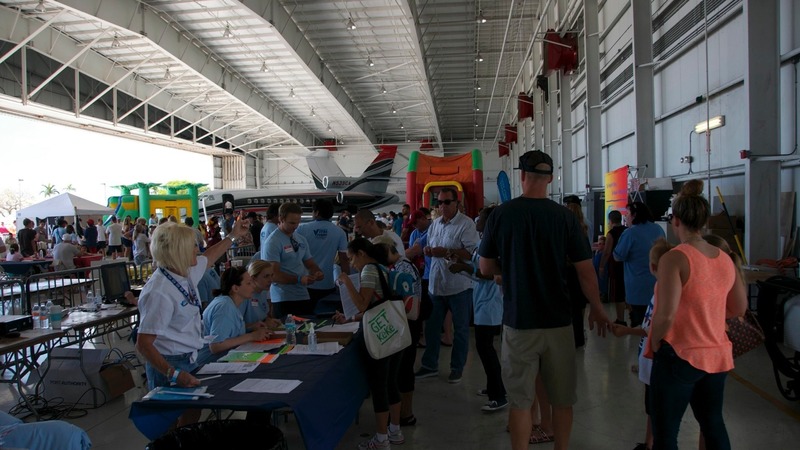 Vital Flight is dedicated to the mission of Helping People. 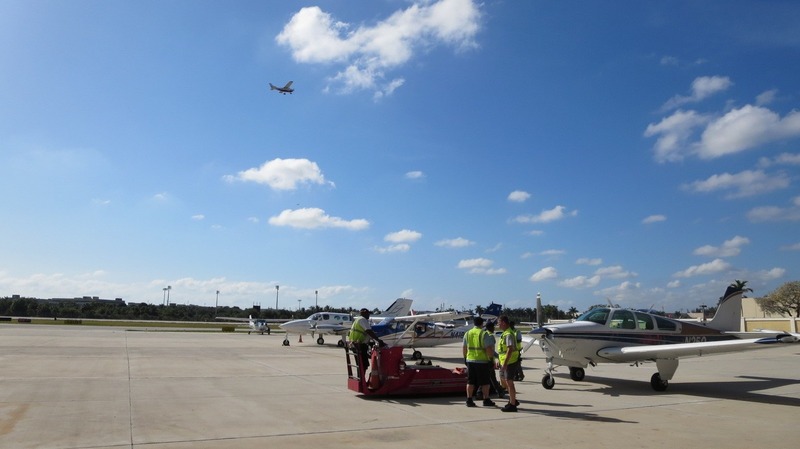 Whether you are a pilot, prospective recipient of our services, or a volunteer – Vital Flight brings it all together and coordinates the air transportation delivered by volunteer pilots that have dedicated themselves to this type of valuable service. FAA qualified and licensed, these pilots provide their time, aircraft, and all expenses at no charge to those seeking assistance. 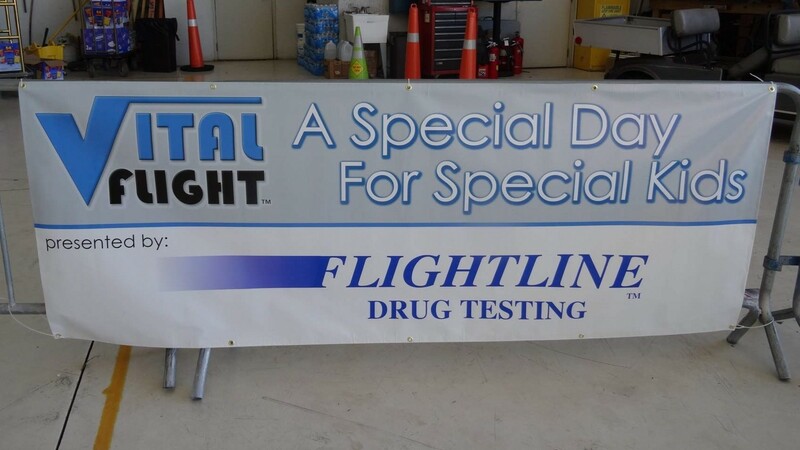 For every dollar donated, Vital Flight and it’s pilots provide $4 in services to those in need. 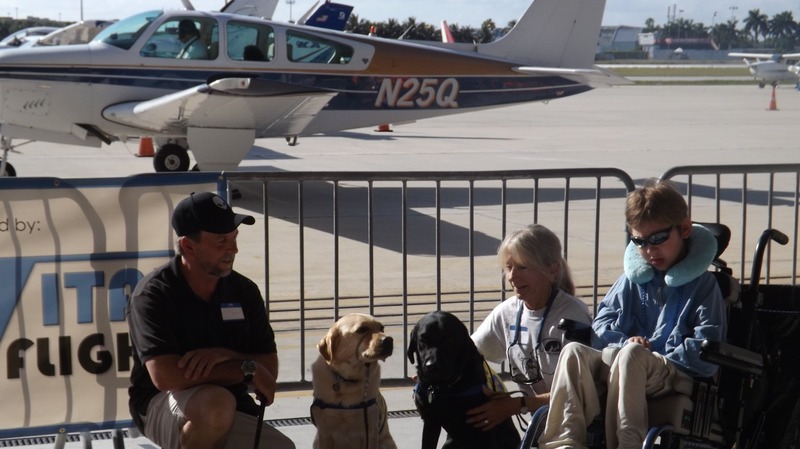 Because we are an all-volunteer organization and flights costs are donated by the pilot, we are able to provide this tremendous return. Your donation will enable us to continue coordinating these life changing opportunities to those less fortunate. 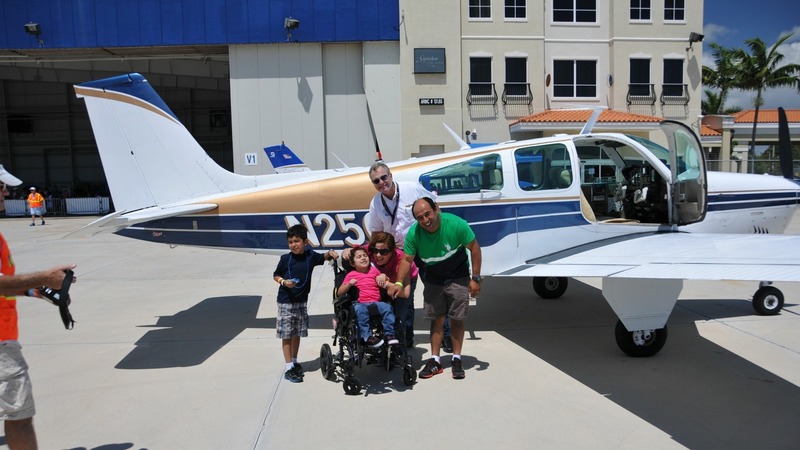 Vital Flight, PO Box 1767, Pompano Beach, FL 33061. To donate through Paypal, please use the “Donate” button below. You do not have to be a Paypal member to donate and all donations, both small and large, are greatly appreciated. 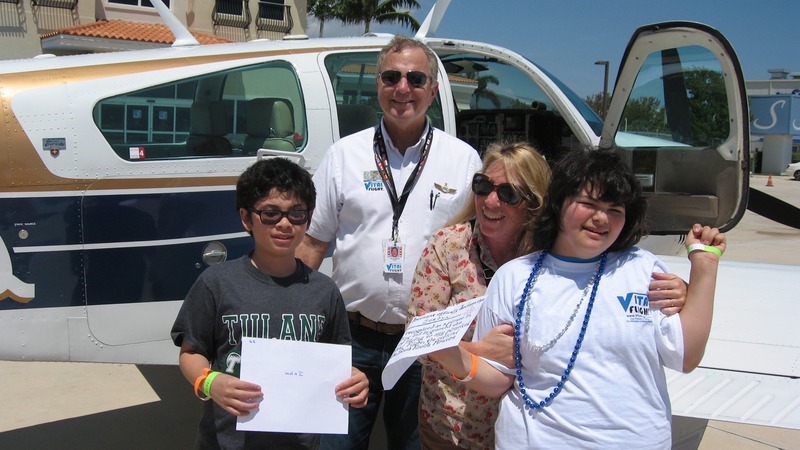 You can be assured that 100% of any gift provided to Vital Flight will assist with missions, special community outreach, and pilot programs. There is no paid staff – just dedicated volunteers – both on the ground and in the air, serving those in need. 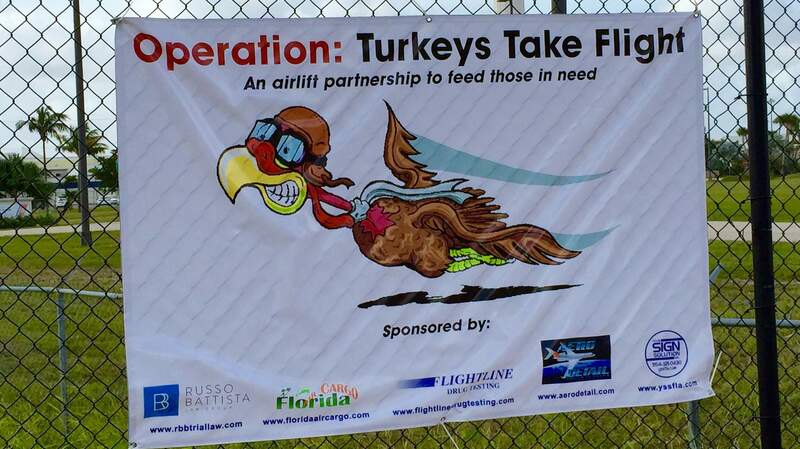 Spearheaded by Rob Taylor, a Ft. Lauderdale Law Firm, Flightline Drug Testing and Florida Air Cargo, Turkey’s Take Flight provides turkeys to the migrant farmer’s association in Immokalee each year. We believe that once a meal is prepared, the 300 turkeys weighing 4,000 lbs. will feed close to 5,000 people. This generosity was seen as a small way to assist in a humanitarian effort each year.